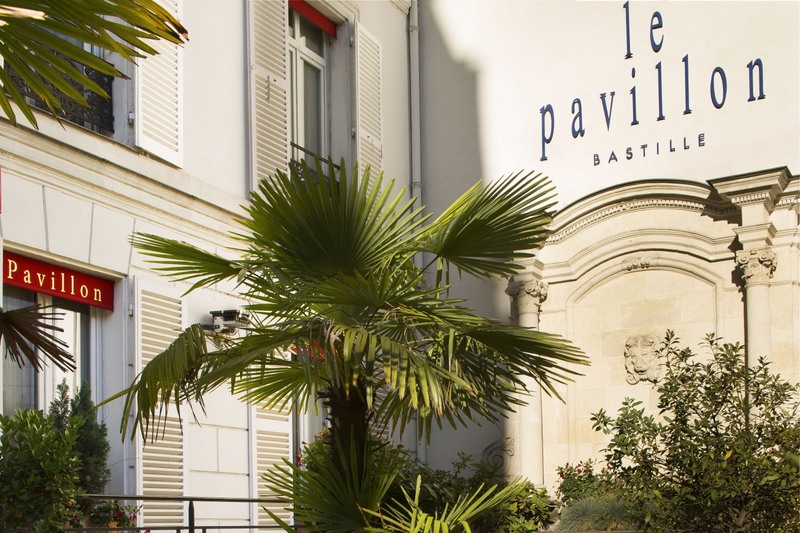 Housed in a beautiful building located in the 12th district of Paris , the Hotel Pavillon Bastille is a place of charm and comfort that you will find graciously welcoming whether you are visiting the capital for tourism or business. 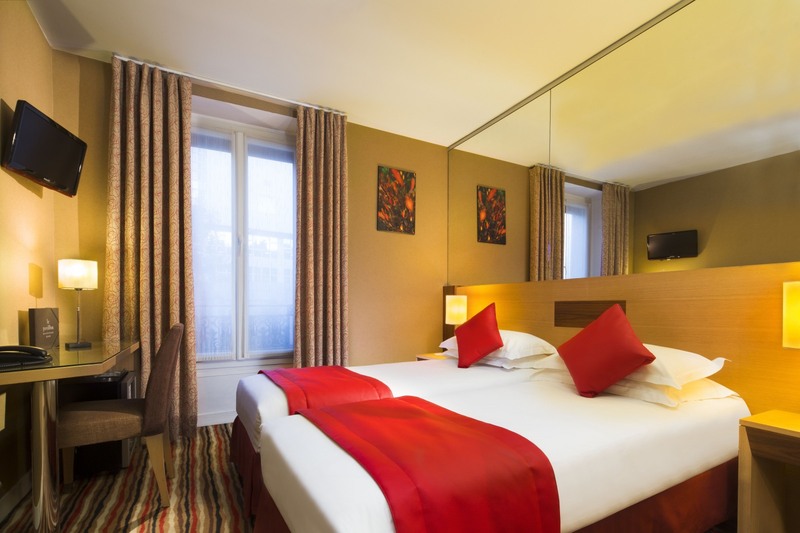 Come and discover the many advantages of this 3-star hotel and its 25 rooms, located just a few steps from the Place de la Bastille. The pretty courtyard, with its flowers and trees, is ideal for enjoying a leisurely breakfast in the sun or a quiet rest in the dappled shade. 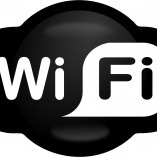 In an elegant setting which is both tranquil and friendly, you'll enjoy a wide range of services, many facilities (free WIFI access) and the smiling assistance of an ever available team. 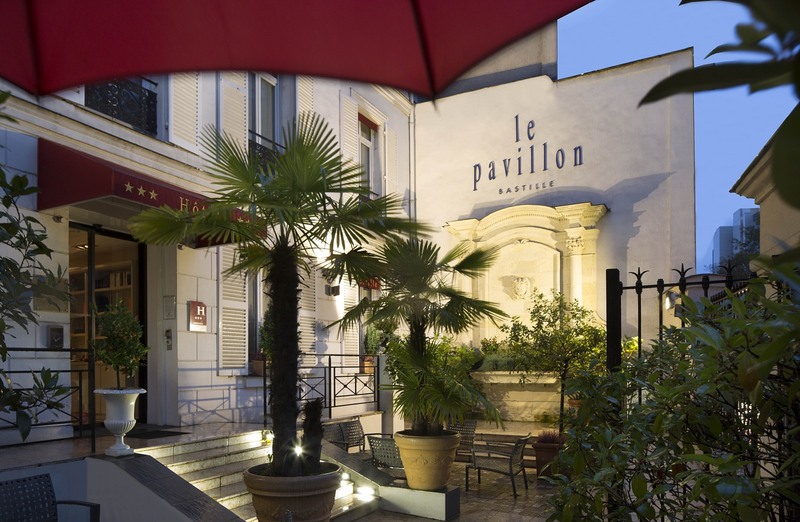 The Hotel Pavillon Bastille enjoys an exceptional location in one of the liveliest and most lively pleasant districts of the capital, and also one of the few where the shops are open on Sundays. 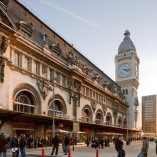 Located opposite the Bastille Opera house, our hotel is just a ten minute walk from the Gare de Lyon. Nearby are the Metro lines 1, 5 and 8 and city bus services 21, 29, 87 and 97. We therefore offer convenient access to the various railway stations and the city’s diverse districts and many must-see monuments and landmarks. 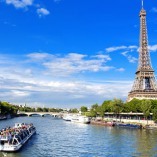 Some of these are only a few minutes’ walk away, such as the Marais (10 minutes), the Cathedral Notre- Dame de Paris (15 minutes), Châtelet (20 minutes), Saint -Germain -des- Prés (25 minutes) and the Louvre (30 minutes). 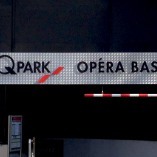 By Metro it takes only 20 minutes to reach the Champs -Elysées and the Latin Quarter. 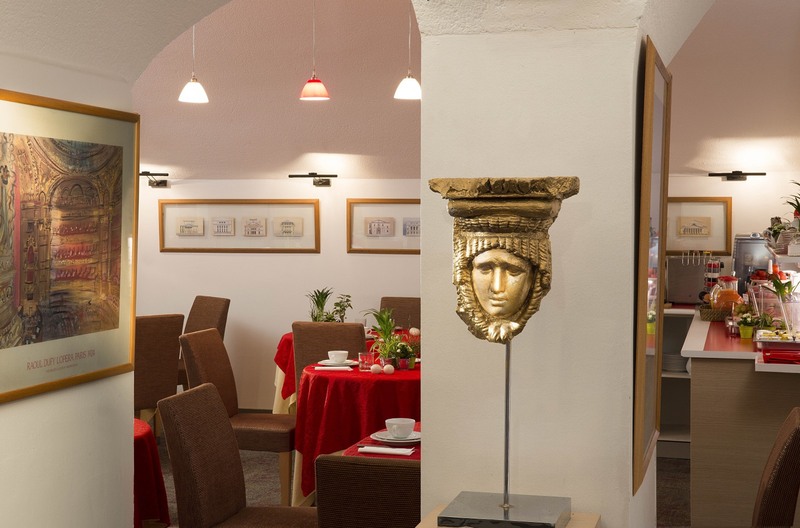 If this central location is perfect for sightseeing, it is also suitable for business stays. 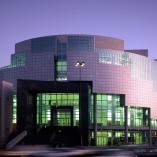 The hotel is within a 30 minute ride from the La Défense district and the Parc des Expositions at Porte de Versailles, and 50 minutes from the Parc des Expositions Villepinte. Checking-out possible till 02.00pm on Sundays ! Without any extra charge (upon availability).